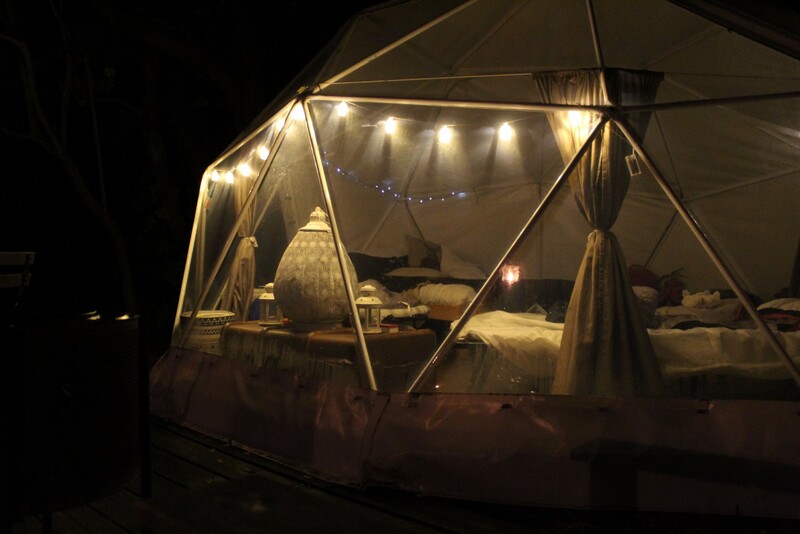 Glamping Yorkshire – there are some fantastic places for glamping in Yorkshire. You can choose to stay in log cabins, geodomes, Hobbit hides, safari lodges or gypsy caravans. From luxury glamping with hot tubs to more rustic yurt holidays. So many places to treat yourself to some Yorkshire glamping! If you are interested in camping, also see my post on campsites near York. 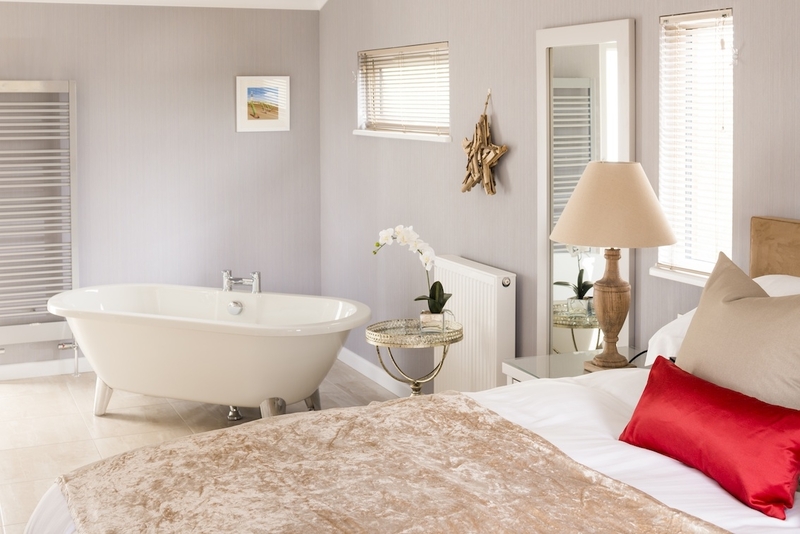 The lodges at Wolds Edge look amazing, and we are hoping to visit soon. They also have cute Shepherd’s Huts (Snug Huts) that are just lovely! Both the lodges and the huts are beautifully and tastefully decorated. 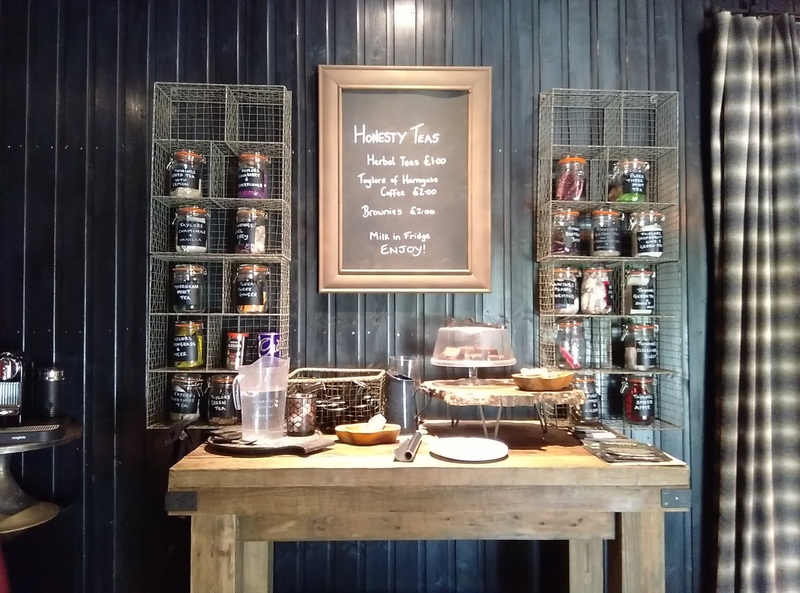 Located as they are in the rolling hills of the Yorkshire Wolds, they are in an ideal position to explore both the Yorkshire Coast and historic York. Make sure you check out the glamping lodges with hot tubs for that extra helping of luxury! They are currently building a treehouse for two! 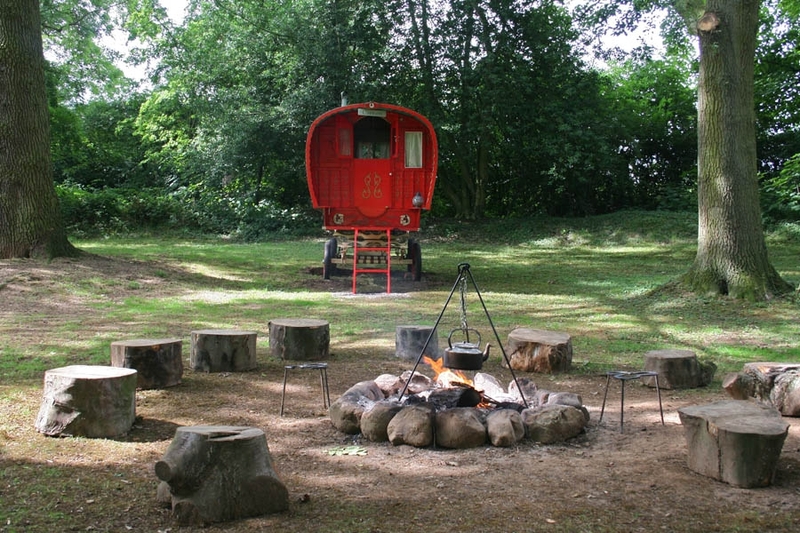 Jollydays Glamping can be found near York, at Stamford Bridge. In idyllic woodland, you can feel ‘away from it all’ but still be close to York with lots going on. 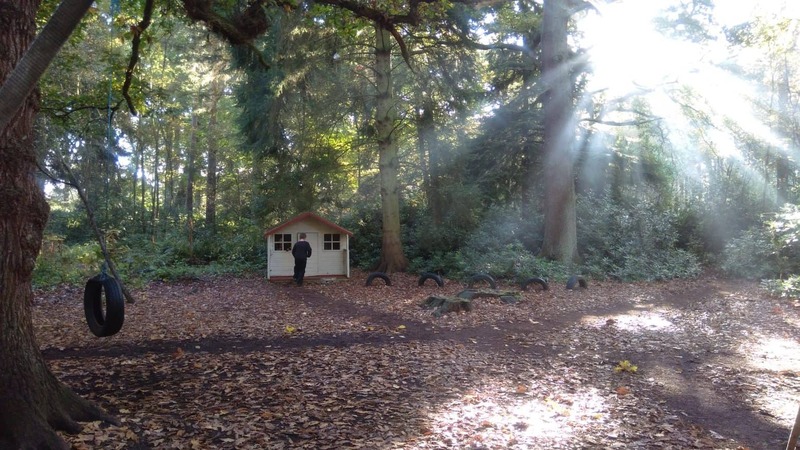 You can choose from a selection of Woodcutter’s Huts, Lodge Tents and Woodland Tents. There is a communal campfire and a small children’s play area. 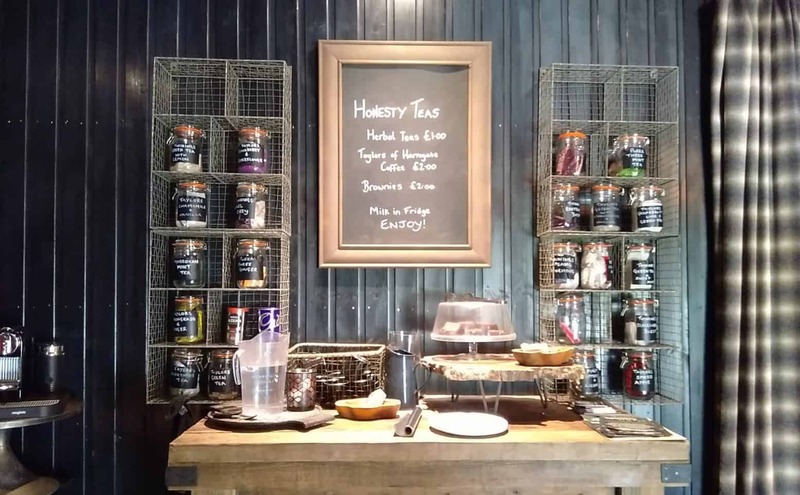 See what we thought when we visited Jollydays glamping Yorkshire. 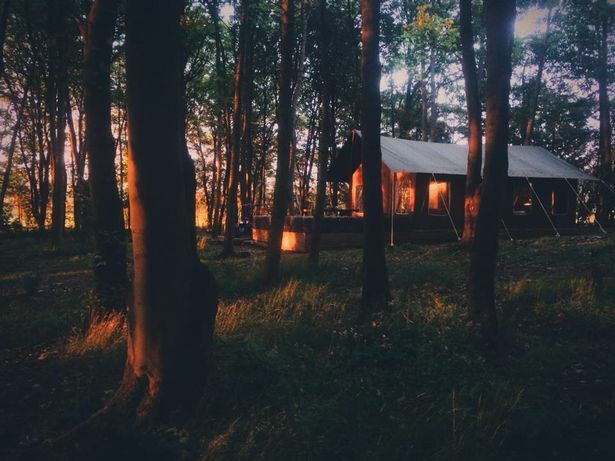 Camp Katur has a brilliant assortment of styles of glamping in North Yorkshire, from Hobbit Hides, Bell Tents, Teepees and safari tents to geodomes. We visited recently to check out the Hobbit Hide and the Geodome so do have a look at our reviews for lots of pictures! If you are looking for glamping pods with a hot tub in the Yorkshire Dales (or at least within minutes of the Yorkshire Dales) then do look here – Camp Katur have an outdoor spa and sauna! North Star Club describe themselves as a ‘luxury woodland break’ and from our experience staying there, I would completely agree. 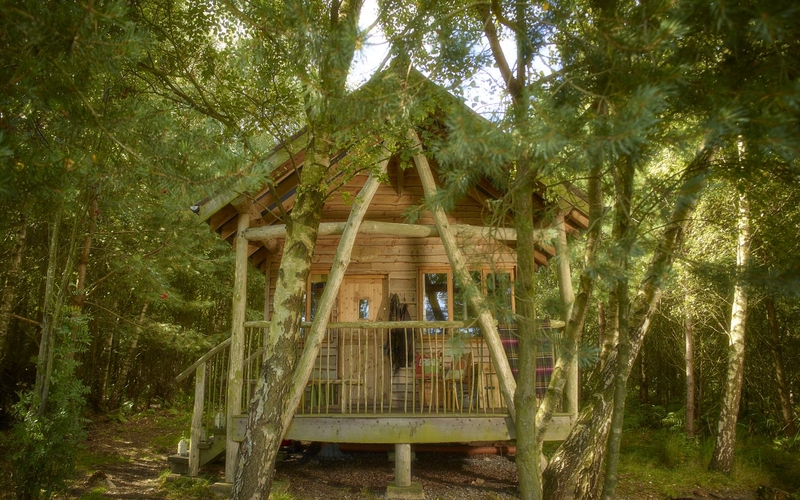 Their Yorkshire glamping consists of woodland suites – wooden lodges stylishly decorated. Set in a beautiful location, you really feel like you are getting away from it all (but are still being pampered). Have a look at our review of the North Star Club glamping Yorkshire. You will find safari tents and yurts, set around a tranquil lake. You can hire kayaks and stay cosy in the evenings, toasting marshmallows on your own firepit. “Our spacious Safari Tents, ‘Dragonfly Dreams’ and ‘Otters Den’ sleeping up to 6 people can be your home for your stay. 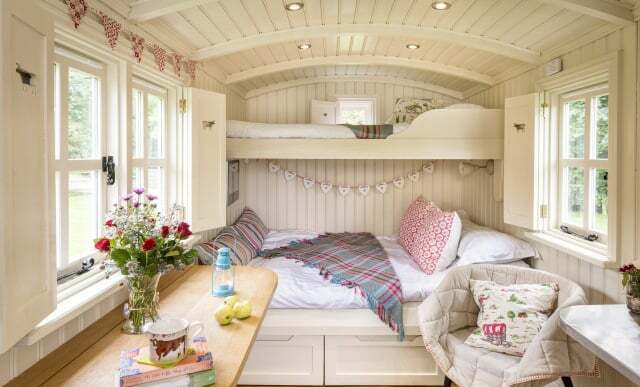 They really do feel very homely with 2 bedrooms, a sofabed and plenty of storage for a restful, hassle-free camping trip, right down to the fairy lights and bunting.” Relaxed glamping in Yorkshire. If you are looking for yurt holidays, glamping in the Yorkshire Dales with hot tubs, then this looks like a perfect location for you. 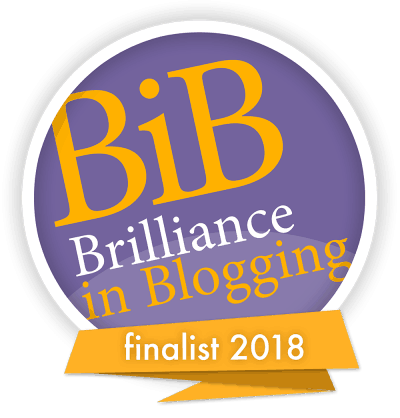 “Our beautiful handcrafted yurts each have their own private hot tub and are nestled on the edge of a deciduous woodland, with breath taking views of the rolling Wensleydale countryside and Castle Bolton beyond.” Yurts with hot tubs! Planning a trip to any of these fantastic glamping in Yorkshire places? 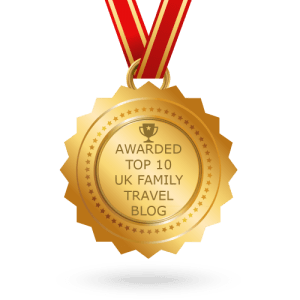 Make sure you have a look at my 30+ Fantastic Days out in Yorkshire with kids post with lots of ideas of places to visit in Yorkshire. Swinton Bivouac really are luxury glamping in the Yorkshire Dales. 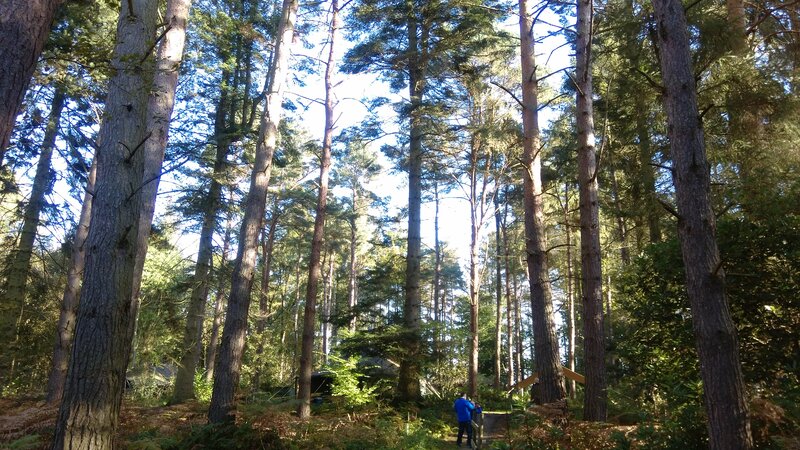 They have some amazing looking Tree Lodges hidden away in woodland which provide ‘an intimate, truly authentic, rustic back to nature setting for your Yorkshire holiday.’ They also have Meadow Yurts and a Loft and Snug. It’s the Tree Lodges I really want to try though, they look incredible! Acorn Glade Glamping is located between York & Beverley and is located on the fringes of the beautiful Vale of York and the Yorkshire Wolds. It is set within a beautiful lake-side setting offering yurts, log cabin, gypsy wagon and fishing. Our award-winning Yorkshire glamping site is a grown-ups only romantic retreat and is only 10 miles east from the historic city of York. The self-catering accommodation includes a gypsy wagon, log cabin and two yurts with a private fishery. At our compact glamping site, there are no pets (no dogs) or children under 18 years, plus it is even a wi-fi free zone. So bring a good book, a pack of cards or a board game, an open mind and a sense of adventure.